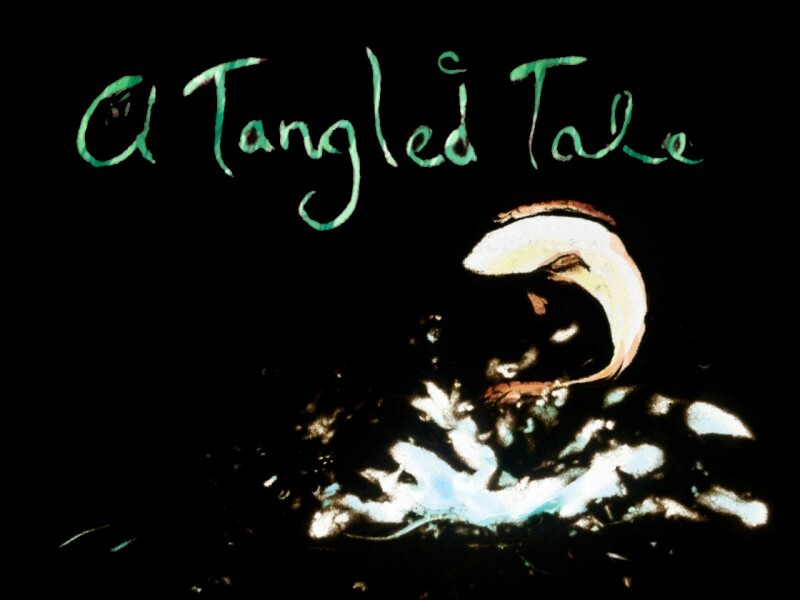 To kick off our World Animation Day events, sand animator Corrie Francis Parks will be screening some of her past films, and presenting a special demonstration of this rare technique including her work in progress “A Tangled Tale”. Corrie will also share her experiences with crowdfunding on Kickstarter.com as a new way to support independent productions. And for the animatedly adventurous, you’ll even have a chance to try some sand animation yourself after the show! Parks is a freelance animator with 6 short films and several commissioned works under her belt. 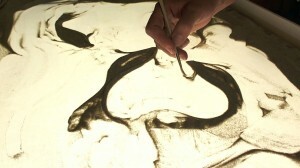 She has developed an unusual blend of traditional and digital animation techniques. Though she is currently based in Aspen, CO, Parks has travelled around the world in pursuit of creative inspiration, having worked professionally in New Zealand, Cameroon, and Spain.